so since my game has been over, I am sharing these all saved files with you. then launch the game, you will see it ”load game” option into. and see all the levels are opened. 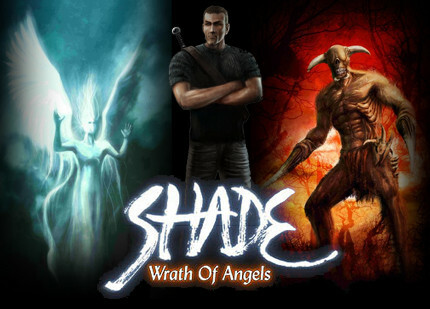 So, playing Comfortably of “Shade: Wrath Of Angels”..